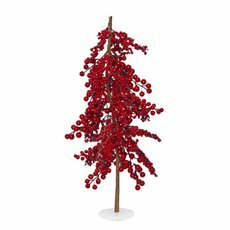 Our decorative Christmas trees are the perfect ornaments to enhance your Christmas décor. We stock a wide range of popular wooden Christmas trees for a natural touch. 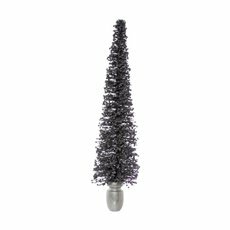 Ceramic decorative Christmas trees and metal Christmas trees will also make nice additions to your Christmas scene. Try our decorative Christmas trees with our LED range to give a modern-style look - stock includes LED tealights, fairy lights and other accessories. 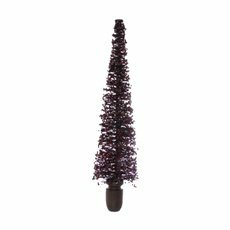 We stock decorative Christmas trees online and we ship Australia wide, including the main metro areas. Our decorative Christmas trees will undoubtedly attract attention in your shop, window display or at home. Add Christmas Ornaments or Christmas Wreaths to your scene to complete the look.